What Is Waste Management? : Where Do Real Solutions Begin? What Is Waste Management? : there is an old saying in medicine that prevention is better than cure. Of course this saying makes sense intuitively and we can extrapolate it to many varying fields. Whereas in medicine, prevention may cover topics such as eating a healthy diet, taking exercise etc – in waste management, the very name of the industry raises questions. Waste management generally assumes the waste has already been produced and that a solution needs to be found for it – i.e. to divert it from landfill, recycle the commodities contained or similar process. The latest trends in the industry are to reduce the actual production of waste in the first place – through circular economy practices and developments of sustainable packaging. In this blog we argue that waste management should also consider the creation of waste in the first place – i.e. through sustainable packaging. 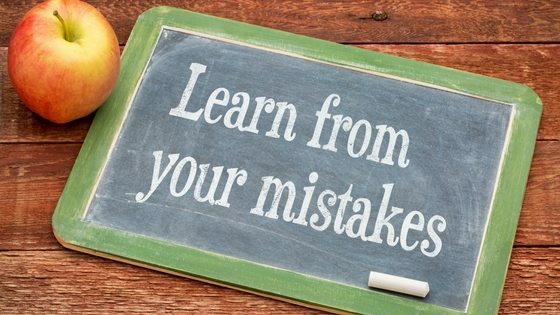 In many of our recent blogs over the last 18 months – we have moved away from a view of what is waste management focusing on removal, disposal and recycling of waste – to more of a holistic or closed loop view – where we seek to prevent the creation of waste in the first place. The biggest waste management challenge facing the world in 2019 – is the huge quantity of plastic (often single use plastic) being produced without any real hope or chance of it being properly recycled. We have covered in a number of blogs that real waste management will have to mean hugely reducing the production and usage of single use plastics in particular – and likely many other non essential plastics. What is waste management definition and where does it start? 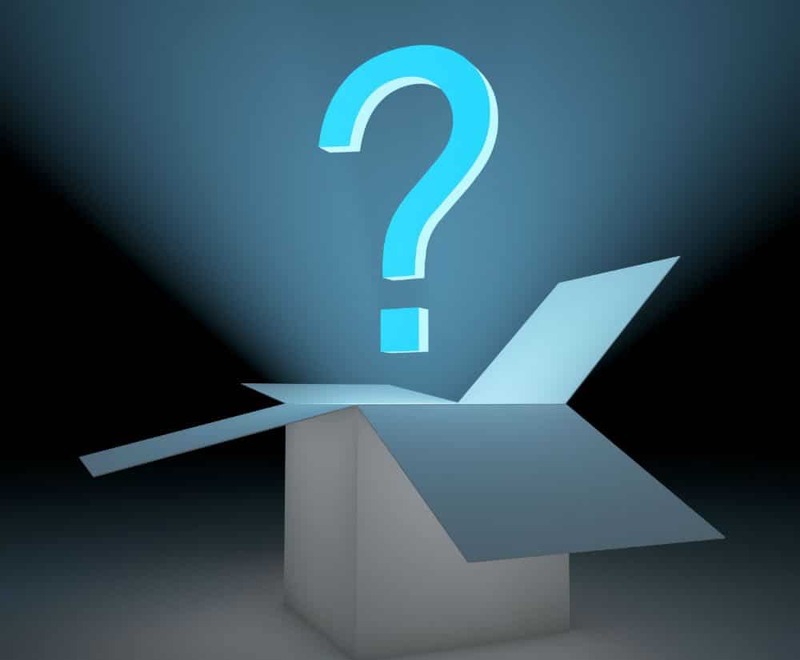 There has been an increasing trend towards smart and sustainable packaging (which is a great and vital step to stem the production of plastics at the start) – see companies in Australia such as Closed Loop. Major multinational Unilever has also recently announced that all plastic packaging by 2025 will be recyclable. See our blogs on resource recovery and carbon neutral waste services. In this regard – Waster has highlighted the fundamental questions regarding what is integrated solid waste management – such as just because an item is “compostable” that does not mean it will be actually composed. Huge amounts of compostable products will end up in landfill – likely the vast majority – as no effective collection and disposal facilities exist in most areas. For example – in 2017 – there were no suitable commercial composting facilities in the State of Victoria that could accept compostable coffee cups! This is a very promising development – and something we hope other major corporates replicate in the near future as we discover what is waste management. See our recent blog on handling asbestos in skip bin hire. See our blog on recycling bin services. Also check out our blog on rubbish removals Sydney – for the world’s most polluted island. Conclusion on what is waste management. 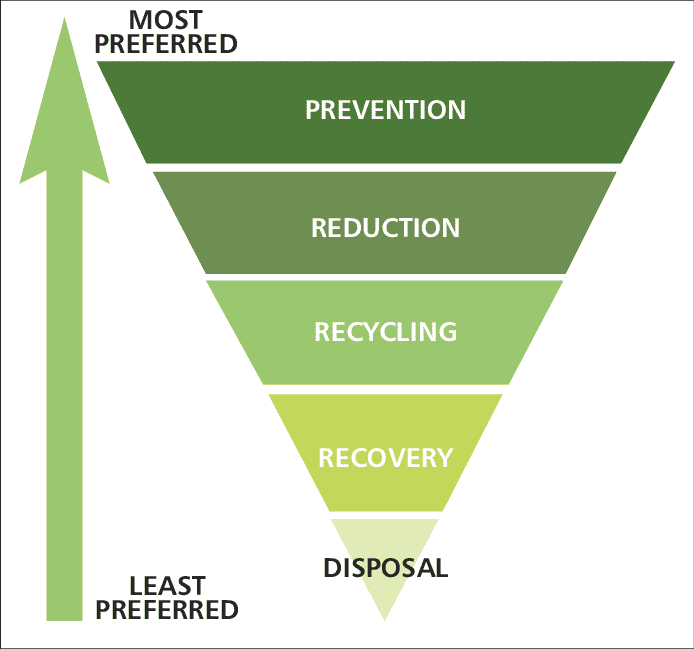 The inverted triangle shown above should really be understood as regards what is the waste management hierarchy – and where we should focus our attention. The biggest component is reduce – i.e. we need to hugely reduce the amount of plastics we produce. This will have to be through government legislation or some other mechanism – but it needs to happen. What is meant by waste management needs to change – i.e. and simply not buying, selling or using plastic – needs to be front and centre for all of us!